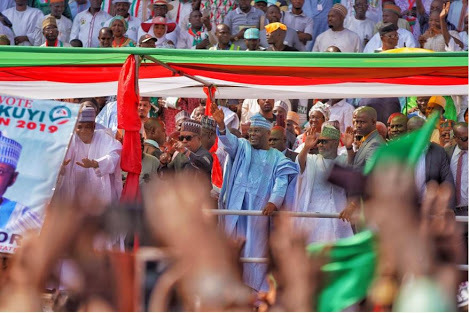 The Peoples Democratic Party (PDP) has said President Muhammadu Buhari is too weak to lead the country. 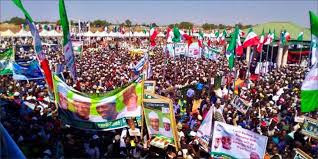 The party's National Chairman, Uche Secondus, stated this during a presidential rally of the party at the Ahmadu Bello Stadium, Kaduna on Thursday. He stated that Buhari had tried his best and should go home and rest. “They have been sleeping on duty, that is why we have security problem in the country. They have been sleeping; that is why we have hunger in the land. Now, it is time for us to ask President Buhari to go home. Let him go home..."